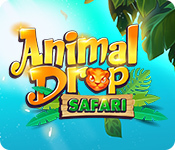 Animal Drop Safari Game: Collect nature photos on a match-3 safari adventure! Discover more match 3 fun in this exciting sequel to Artifact Quest! 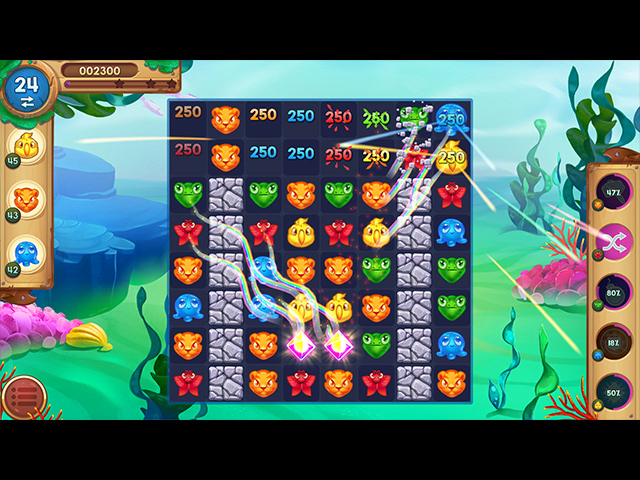 Return to Nerinia and save the neighboring kingdom Merovina in this epic match-3 adventure! Build majestic monuments for the prosperity of the realm! This once magnificent mansion has been a haven of evil spirits. 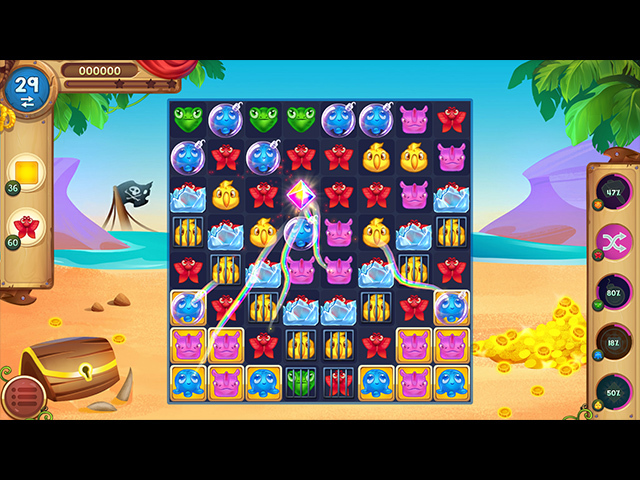 Banish the evil spirits in this match-3 adventure! Dive into an epic story of honor and courage to help preserve ancient Japan in this Match-3 adventure. Since his departure from Olympus, Angelo has overcome many trials and enemies. However, he is about to face his greatest challenge yet, as threats assault the kingdom of Greece from all sides. This highly anticipated addition to the Cursed House series has you taking your match 3 skills to the next level! 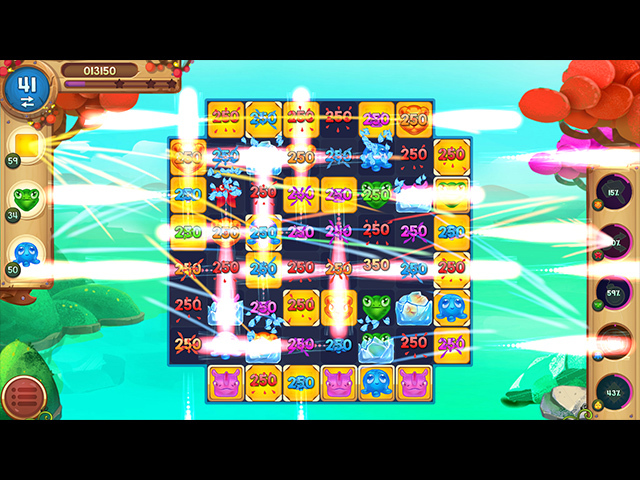 Collect colorful tiles, release the magic power and return life to Floria! Master this fun and challenging Match-3 game inspired by the magical world of witches and wizards! Dig into more puzzle fun while you blast your way to victory! Play this delicious pastry themed match 3 adventure and work your way up to become a master pastry chef! Zarya resumes her dragon-filled match-3 journey to the Frozen Tomb. She will face new puzzles and battles to become a master warrior! Joining Arthur's rebellion against the false king wrapped with heroic stories and exciting match-3 puzzles! It's Christmas time and the Queen decided to celebrate!